Answer: For most people, sucralose is keto-friendly in moderation. Rejoice! For soda, syrup, and other sweets can grace your table once again, thanks to non-sugar sweeteners. Sucralose is an artificial sweetener that you can find in many packaged foods. It's a tricky subject because many people on keto can stay in ketosis and continue to lose weight while consuming moderate or even heavy amounts of this sweetener. For others, sucralose causes their weight loss to stall even if they remain in ketosis. In some cases, sucralose can kick people out of ketosis entirely. 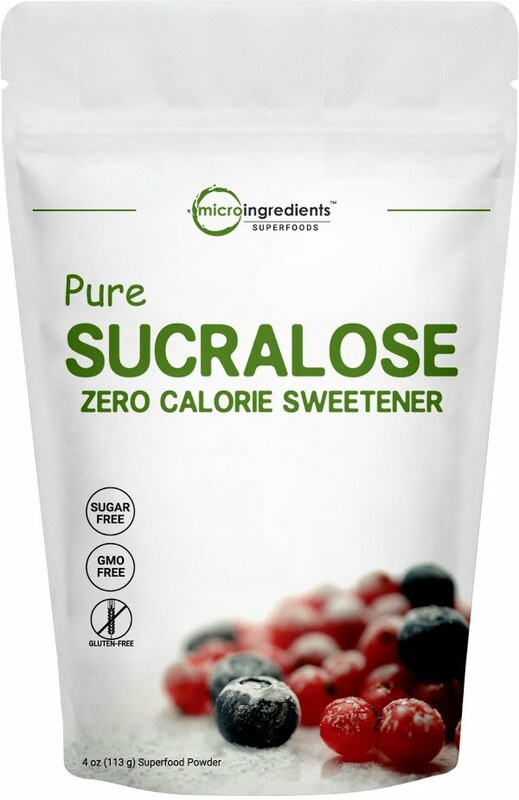 Pure sucralose contains no carbohydrates and no calories, so on the surface, it’s safe to consume in any amount. Your body excretes it unchanged when you use the bathroom. 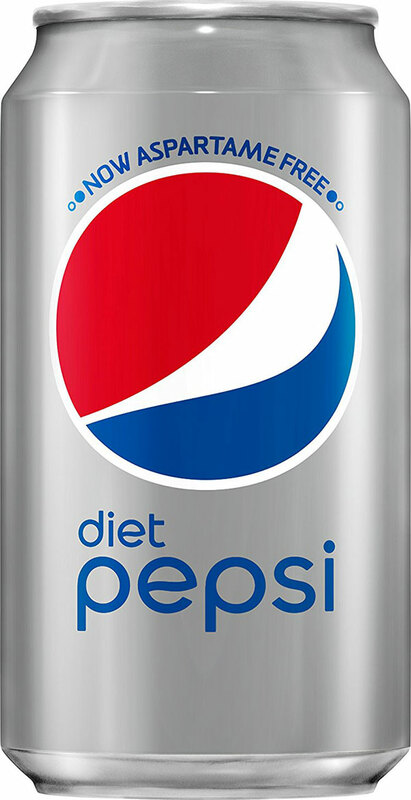 A small percentage of people taste sucralose as bitter or other otherwise unpalatable. For these reasons, it’s a good idea to try sucralose in small amounts first to see how you react. 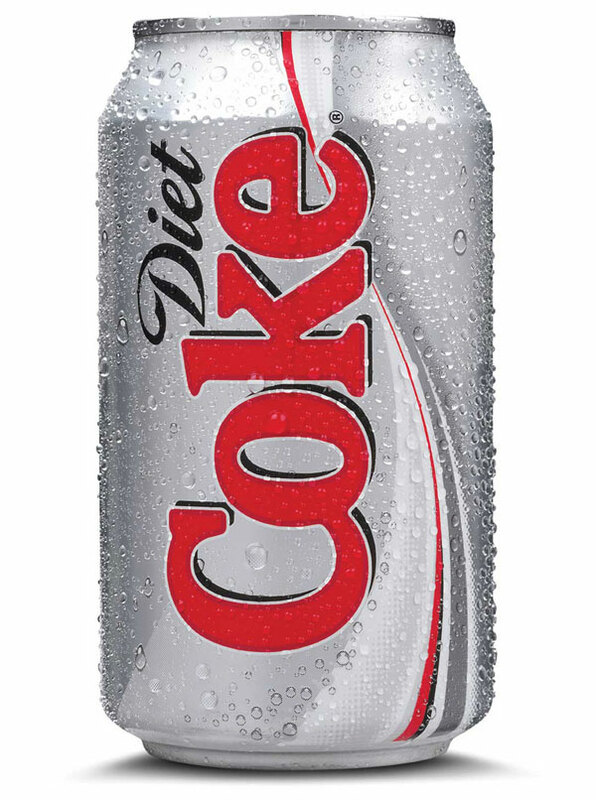 Stick to the pure sucralose, as it does not raise blood sugar. Check the ingredient list for additives that might affect your ketosis. Some brands of powdered sucralose like splenda contain dextrose and maltitol, both of which contain calories and carbs that can stall your weight loss. There's enough evidence to suggest that sucralose does not behave the same way for all people, as it can cause an insulin response in people with metabolic conditions. It remains unclear whether sucralose or the added fillers are responsible for this, so experiment and see what works best for you. The last caveat with sucralose is that when you heat it, it breaks down into potentially harmful compounds. This begins at 197° F and worsens at 418° F. It’s safe to stir sucralose into a hot drink, as beverages are rarely above 197° F, but baking or frying foods that include sucralose can be problematic. More study is needed in this arena, but you should be aware of the potential for harm. Most people find that sucralose tastes identical to sugar. 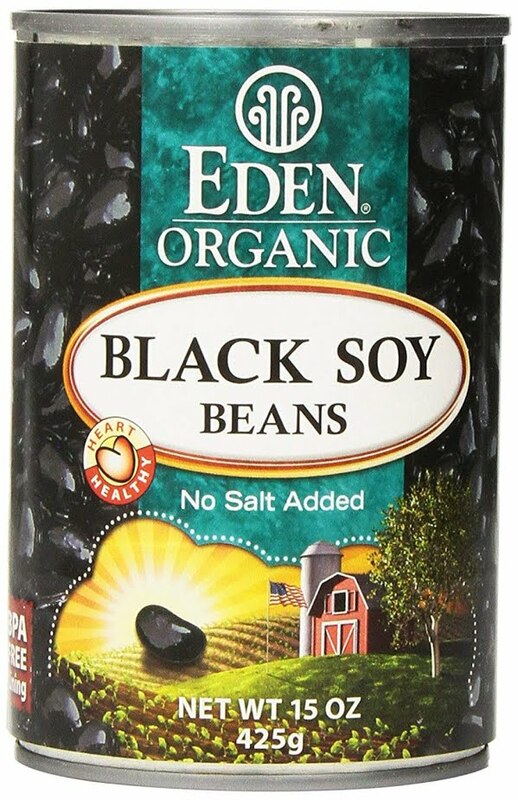 It’s a great alternative in all kinds of sweet things from cake to ice cream, and it is great in drinks like coffee or tea. You can buy it online or in the baking aisle of most grocery stores.